The Russian space agency — Roscosmos — announced Monday the failure of the mission resulted from an abnormal separation of the Progress M-27M supply ship from the third stage of its Soyuz-2.1a launch vehicle. The government-appointed commission tasked with investigating the failure concluded a design flaw “associated with the frequency dynamic characteristics” in the connection between the Progress supply ship and the Soyuz rocket’s third stage led to the mishap. 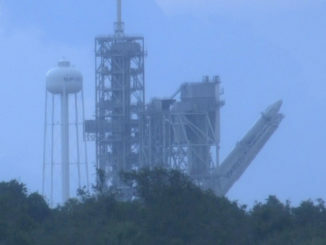 Officials previously said the botched separation occurred after a depressurization of the third stage’s propellant tanks. 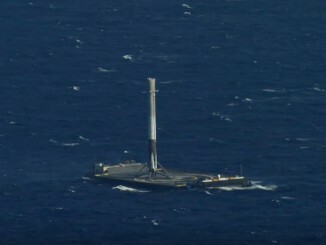 The abnormal release of the Progress spacecraft sent the cargo carrier into an unrecoverable spin. Ground controllers were unable to wrestle control of the supply ship, which re-entered the atmosphere May 8. The Progress M27-M spacecraft, the 59th Progress logistics mission launched to the space station, was supposed to deliver more than 3 tons of supplies and experiments to the outpost. 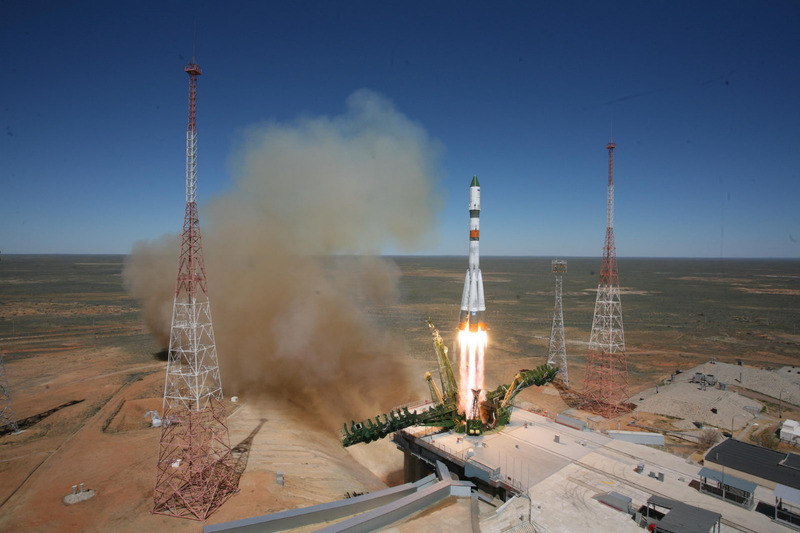 It was the second Progress spaceship to launch on the upgraded Soyuz-2.1a rocket, which features modernized digital flight controls to replace older analog guidance systems aboard previous Soyuz boosters. 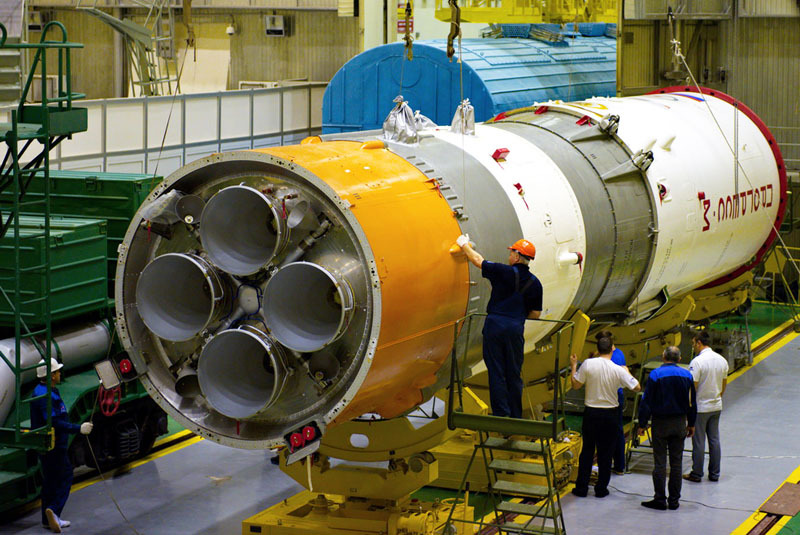 The Soyuz-2.1a uses the same RD-0110 third stage engine as earlier Soyuz rockets, but Russian authorities apparently found a link between the April 28 failure and changes made to the modernized version of the launcher. “This design feature was not fully taken into account in carrying out development work” on the Progress and Soyuz-2.1a launch system, Roscosmos said in a statement issued Monday. The first Progress launch aboard a Soyuz-2.1a rocket in October 2014 was successful. The Soyuz 2 rocket configuration has launched Russian military satellites and commercial payloads into orbit since it debuted in 2004. 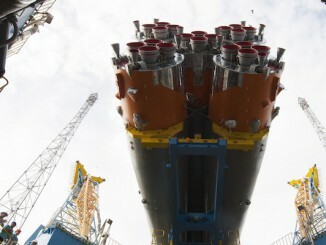 The upgraded Soyuz rockets are also launched from the European-run Guiana Space Center in South America. Roscosmos said investigators found the problem that struck the Progress spacecraft does not affect launches of other satellites on the Soyuz-2.1a rocket. Russia planned to launch future Progress missions on a mix of the updated Soyuz-2.1a rocket and the legacy Soyuz-U configuration, before eventually switching all cargo launches to the new rocket. Roscosmos said last year the upgrades to the Soyuz-2.1a booster allowed it to loft up to 300 more kilograms — about 660 pounds — of cargo to the International Space Station. Officials were considering launching space station crews on the Soyuz-2.1a version once its performance was demonstrated on Progress missions. Russian officials plan to announce a new launch schedule for cargo and crew missions to the space station June 9. The next Progress resupply flight is expected to take off in early July — perhaps July 3, according to Russia’s Tass news agency — and a U.S.-Russian space crew is set to launch on a Soyuz spacecraft in late July after Russia delayed the liftoff from May 26 following the Progress failure. Outgoing space station commander Terry Virts, Russian cosmonaut Anton Shkaplerov and Italian flight engineer Samantha Cristoforetti are due to return to Earth in mid-June. Their stay aboard the space station was extended a month in the schedule shake-up in the wake of the loss of the Progress cargo mission.